Some of you may have read my post on Dental Spotlight a few months ago (click here to read) - but what is Dental Spotlight? 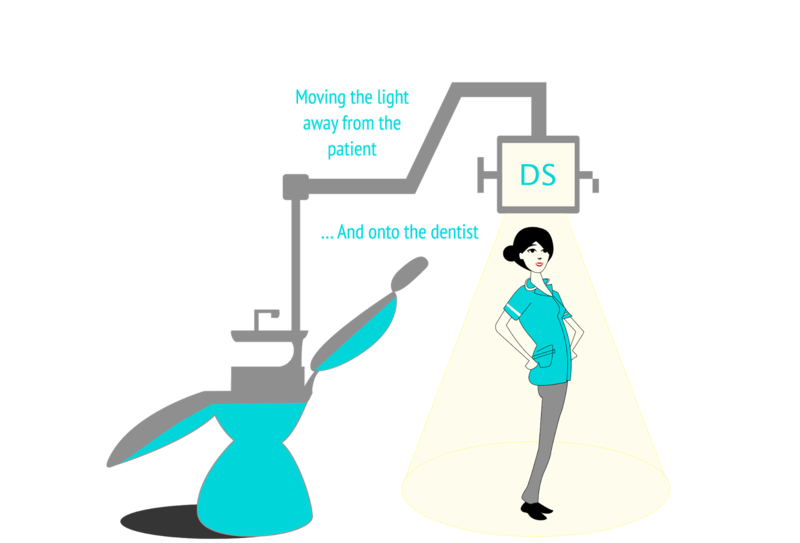 Dental Spotlight is a blog that puts individuals within the dental world “under the spotlight”. It forms a collection of stories and journeys about how these individuals or groups have gotten to where they are today, their ‘pearls of wisdom’, ‘cusp of fame moments’ and what they hope for in the future, with the aim of inspiring others. The idea behind Dental Spotlight began at dental school. I had known for the longest time that I wanted to study dentistry and that path seemed quite straightforward to me but I had never thought about my future after dental school. Looking around at my tutors, consultants and dentists outside of Guy’s Hospital doing incredibly well, it made me wonder what came next. Whereas at secondary school you get so much information about your career options, I felt there wasn’t as much information available about career pathways in dental school. 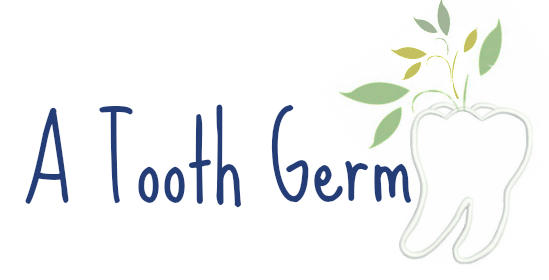 I have always loved writing and the concept of blogging, so I knew I could combine this in order to make a dental blog based on what information I thought was lacking somewhat. 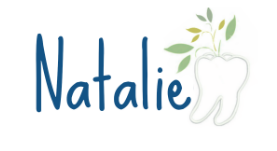 The name of the blog arose with a vision I had for the logo with a dentist under the dental light- I quite literally wanted to put others in the spotlight and share their stories. Dental Spotlight was born! Dental Spotlight was born in my third year of dental school. The hardest part was putting a website together having had no experience in web design, graphic design or Wordpress, so it took me just under a year until there were any blog posts available! I found that dentists and others in the field were very willing to talk about their careers, so finding people to ‘profile’ was pretty easy and I’m really proud of the content that’s on the blog so far- we’ve covered academics, young dentists, a dental editor, a practice owner, a dental admissions tutor and even a dental app founder. There’s a lot of variation, and certainly going forward, I want to ensure that the blog posts are never too repetitive. I will always go out and write about people who I myself would want to read about. Firstly, talk to people! I've never come across a single person in dentistry who isn't willing to talk about their careers and share their advice, and this is what makes the dental community very special. I would also say that the blog has made me realise that, even though our dental studies can get the better of us and take over, university is not just about carving out your career path, it’s also about finding yourself, exploring your passions and coming up with new ideas. That’s my “pearl of wisdom” for any dental student and I really hope that Dental Spotlight may inspire students and others in the dentistry even more. Thanks Akta for your fantastic guest post! Looking forward to the blogs of 2016! To see more visit the Dental Spotlight website.